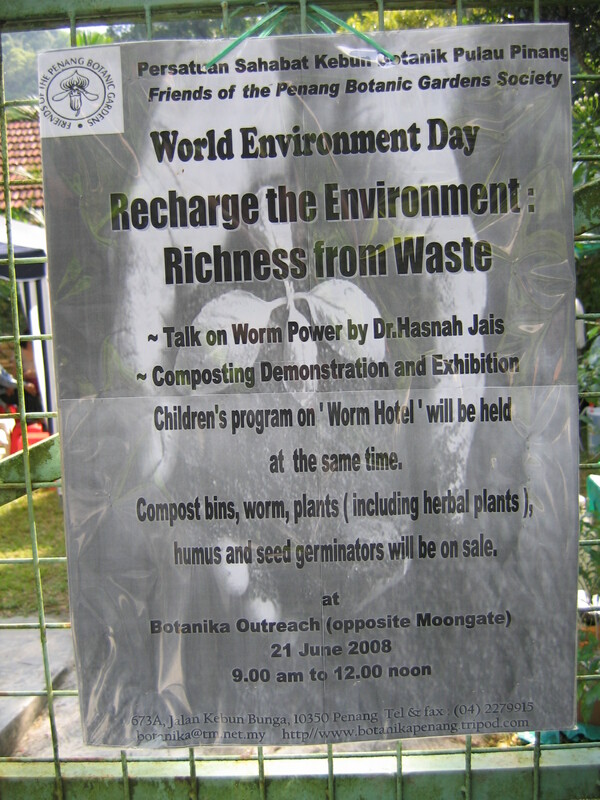 On 21 June, 2008, FOPBGS celebrated World Environment Day with the theme "Recharge the Environment: Richness from Waste", which was open to the public, both adults and children. The event was launched by the Penang State Minister for Local Government, Traffic Management and Environment, YB Chow Kon Yeow. In his speech, he emphasised that we, as responsible citizens, should do more recycling, since the government spends a lot of money disposing refuse and wastes. 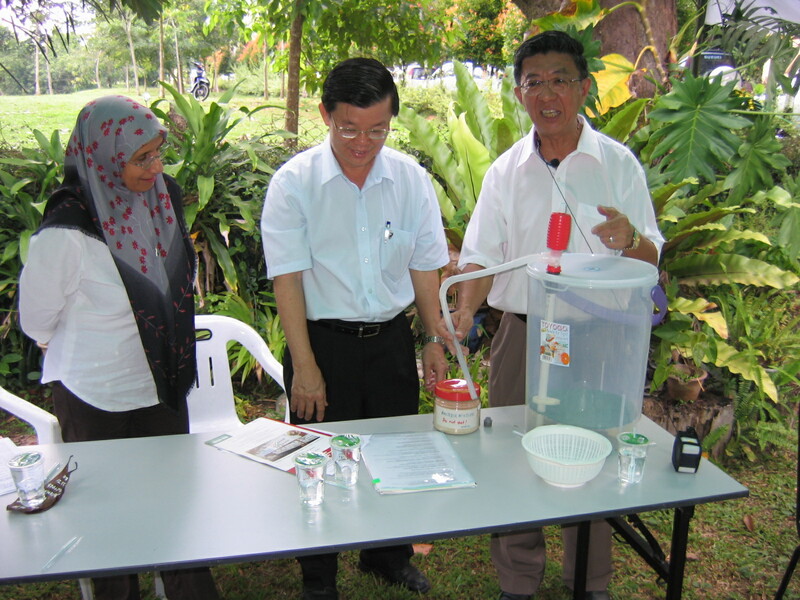 After the launch by the Minister, Dato' Dr. Ong Hean Tee, the Chairman of Penang Environment Working Group (PEWOG), explained the different composting methods to the public. 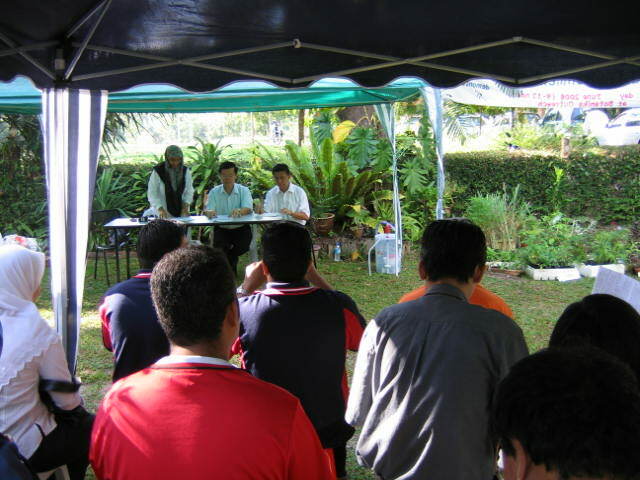 He emphasised that composting is an easy way to recycle organic wastes. He then introduced the 'compost transparent' bin for home composting, an innovation from Taiwan which he had made himself. He strongly recommended that people begin composting in their homes as it is easy and simple to do and can help reduce government expenditure and save Mother Nature. The second talk was given by Dr. Hasnah Jais, an Associate Professor with the School of Biology, Universiti Sains Malaysia (USM). She talked about vermi-composting, i.e. composting using worms. She shared her knowledge about worms and how they help decompose organic matter. The talk was made more interesting when she showed us the worms she had reared herself. A powerpoint presentation on composting and an exhibition also provided valuable information to the public. 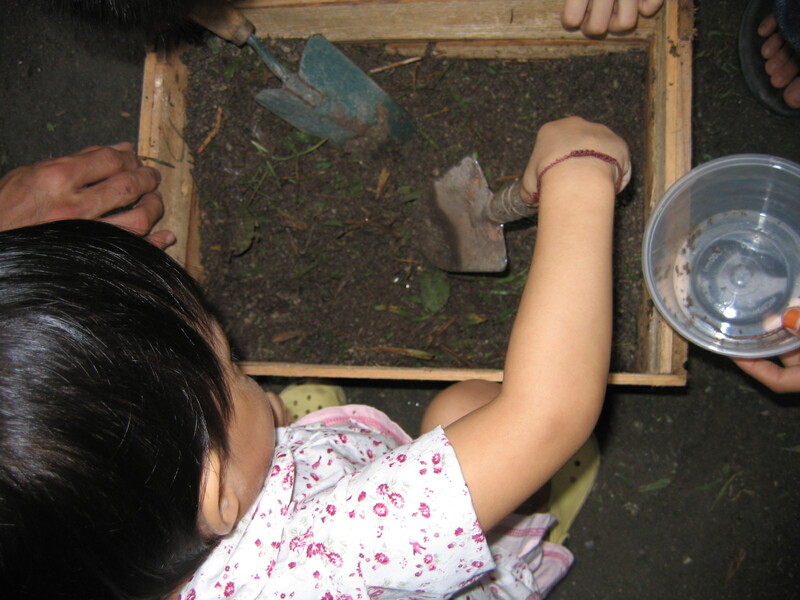 At the same time, the children were kept entertained with "Worm Hotel", a programme that teaches the children how to appreciate the environment and care for it. Also on sale were several related items: compost bins, plants, humus and seed germinators. 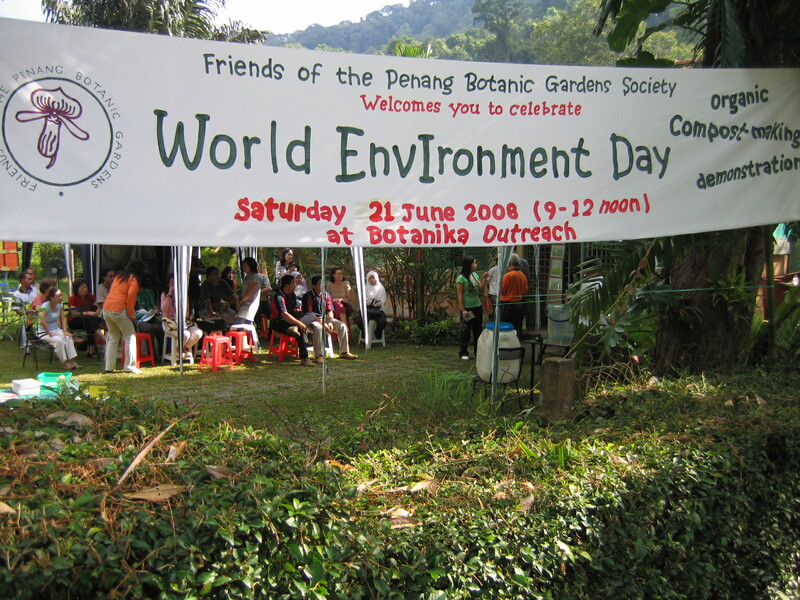 Through this event, FRIENDS hopes that people will be encouraged to do their bit for the environment through composting, which is rather simple and cost-effective.